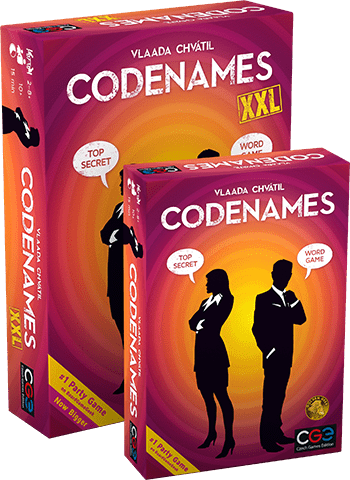 Codenames XXL – It’s big! How big you ask? Twice as big, which means double the size of the box and cards. Those hoping we would double the size of the timer for more time to think will be disappointed. 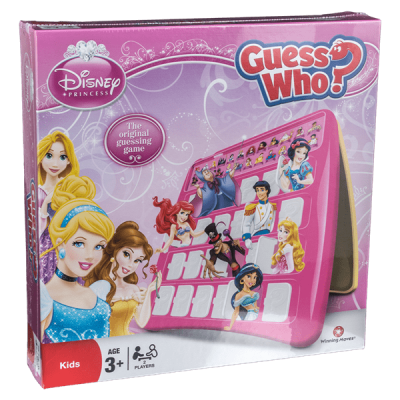 Just imagine, the party goes on and on, and you want to play Codenames XXL with as many people as possible. Now everyone will see better thanks to the bigger word cards. Handy, isn’t it? 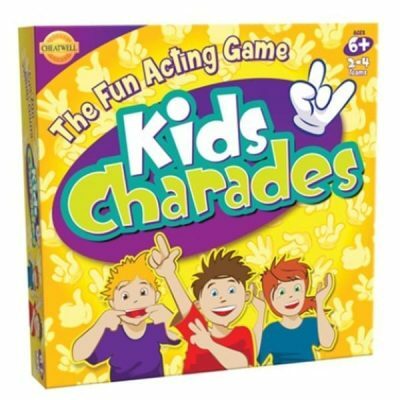 Or, your granny visits you and it would be nice to play something that crosses generations. Was “Fun” meant for Clown or Library? Hard to tell. The sure thing is, however, that older people will read words on the bigger cards better and won’t confuse desert with a dessert. Codenames XXL edition provides all of the components nicely sorted in a special insert created for this. 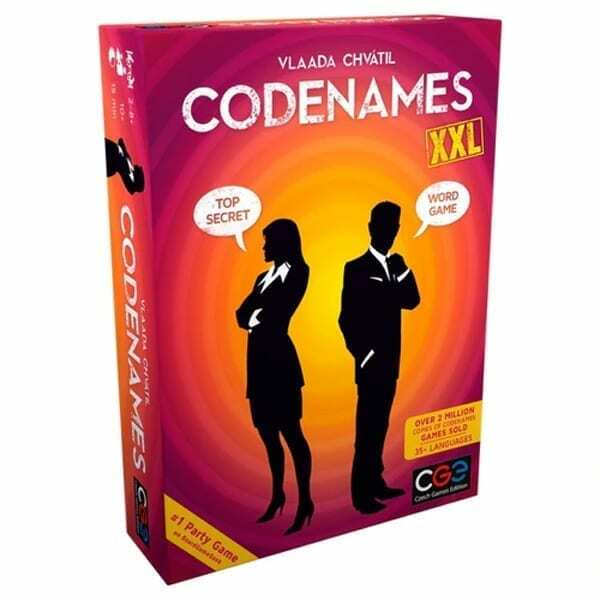 As in Codenames, in Codenames XXL two rival spymasters know the secret identities of 25 agents. Their teammates know the agents only by their Codenames. In Codenames XXL, two teams compete to see who can make contact with all of their agents first. Spymasters give one-word clues that can point to multiple words on the board. Their teammates try to guess words of the right color while avoiding those that belong to the opposing team. And everyone wants to avoid the assassin. 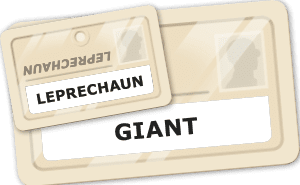 Codenames XXL: Win or lose, it’s fun to figure out the clues.